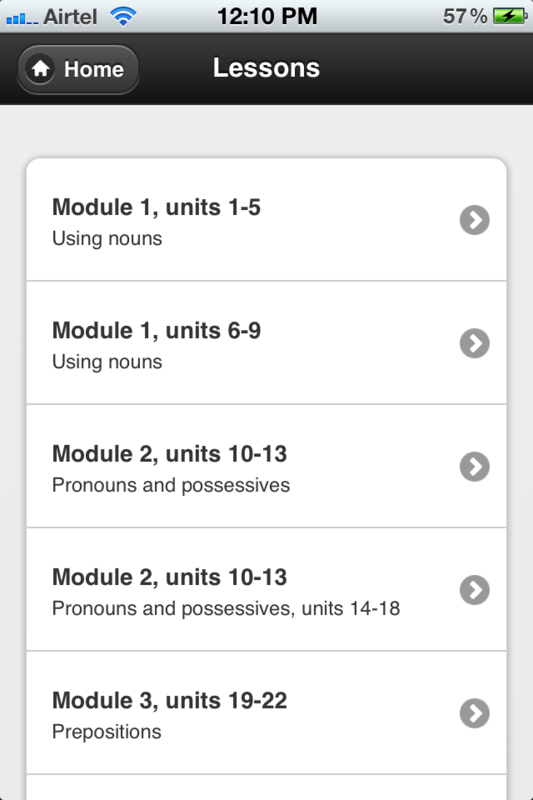 This app is intended to be used with MyGrammarLab Elementary A1/A2 (Mark Foley & Diane Hall, c Pearson 2012) – a blended grammar course using book, online and mobile. 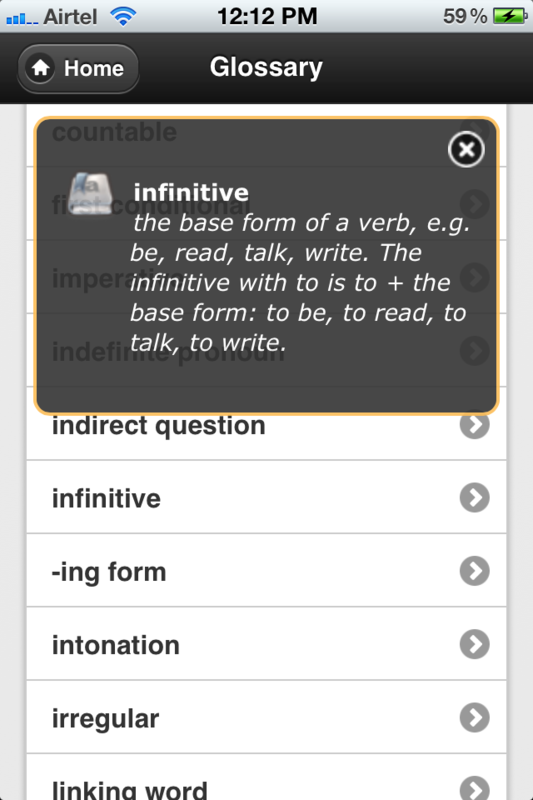 If you are not already using the book, go to www.MyGrammarLab.com for more information. 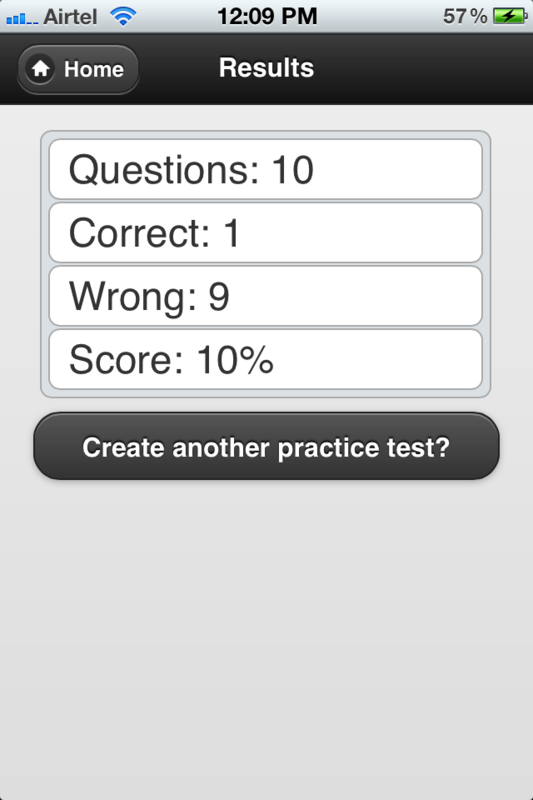 Chose the grammar you want to study, decide how many questions you want to answer, then create your own test. 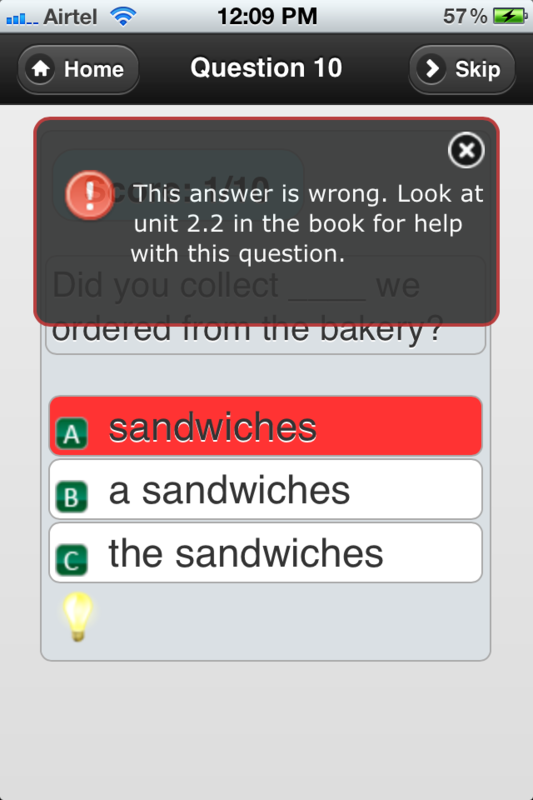 If you are using the MyGrammarLab book, click on [the light bulb icon] to see where you can find information in the book to help you answer the question. 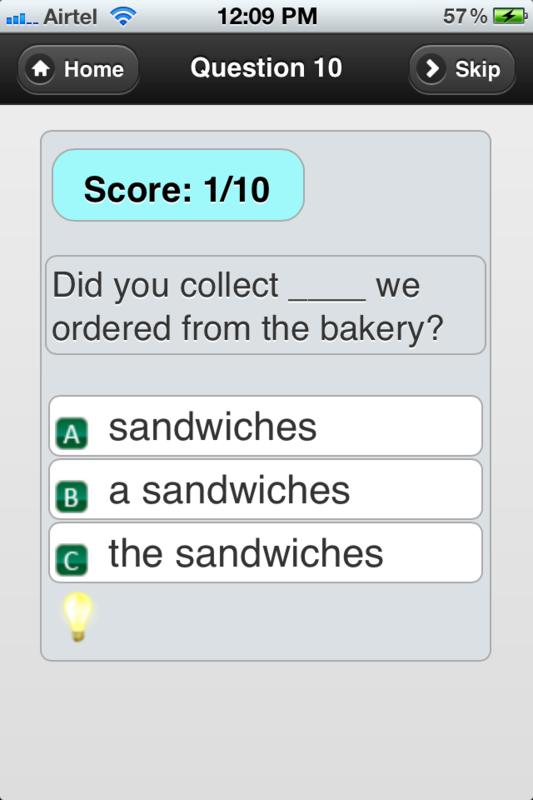 If you chose the wrong answer, feedback will let you know where to find information that will help you get it right next time. Need help understanding a grammar term? Click on “Glossary” to find an explanation. Pearson is an international publisher of English language teaching materials.